To enjoy everything life has to offer, you want to stay healthy inside and out. There are many professionals in Lynn Valley who can help you stay on top of your physical health, and your mental and emotional life, too. The listings below are not paid advertisements; LynnValleyLife provides this space as a courtesy to local merchants. While we encourage our readers to shop local, we ask readers to do their own due diligence when it comes to their buying decisions. If you are a local businessperson who would like to be profiled, just email us and we will send you our merchant questionnaire. Minko Bach says his Lynn Valley patients are wonderful people who always give him lots of reasons to smile. This community dance school teaches much more than just movement! This top-class studio is conveniently close to home. Stay happy and get fit with this positive-thinking fitness trainer. Attain your fitness goals with some on-site, expert support! This Lynn Valley naturopath helps local residents live their best life. Take care of your health, and it will take care of you, says this Lynn Valley osteopath. Don't skip bootcamp because of your kids - bring them! This dentist keeps you shining on the banks of Lynn Creek. 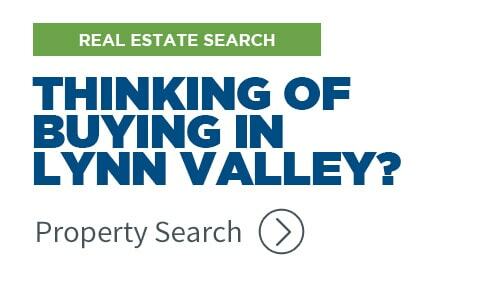 There are more than a hundred individuals and organizations doing business in the Lynn Valley area, some of them in home offices and some in our retail centre that includes Lynn Valley Village and Lynn Valley Centre. If you would like to have your business included in our Merchant Directory please don’t hesitate to contact us.